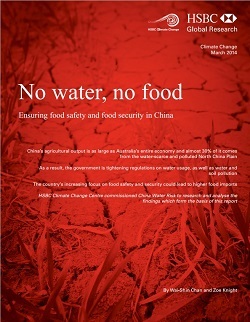 18 March, 2014 – No Water, No Food: HSBC explores the implications of China’s quest for food safety and food security given current water scarcity and pollution issues in a newly released research report. China Water Risk was commissioned by HSBC Climate Change Centre to research and analyse the findings which form the basis of this report.  China Water Risk will review agriculture “red lines”, exposure of crops to pollution & water scarcity in detail in our newsletter next month … sign up now ! “Air and water pollution in China have grabbed the headlines and public attention. The economic effects are far and wide and the new leadership has been tackling the issue “with an iron fist”. Air pollution may be more visible (despite making things less visible), but water pollution penetrates the water we drink as well as the food we eat. This event is by invitation only. Please RSVP to your HSBC sales representative.